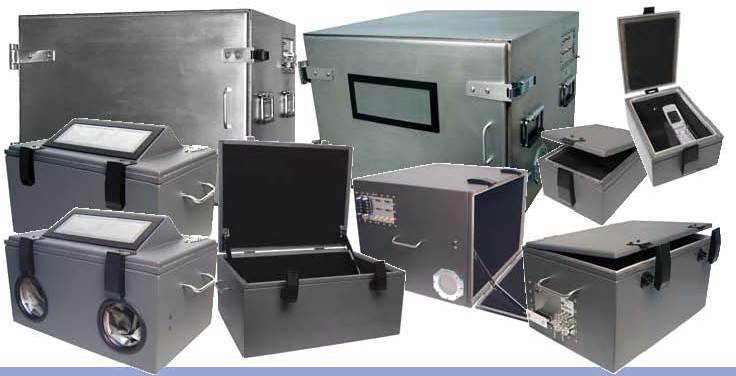 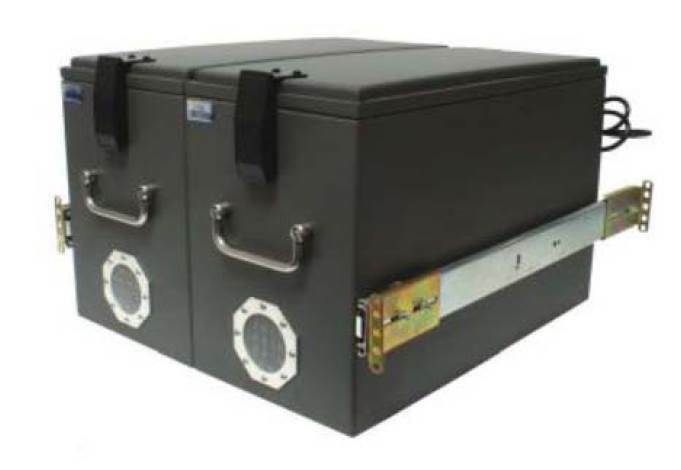 RFcell offers a wide variety of Shielded Test Enclosure (STE Series) to suit every RF test application and the size requirements you have today. 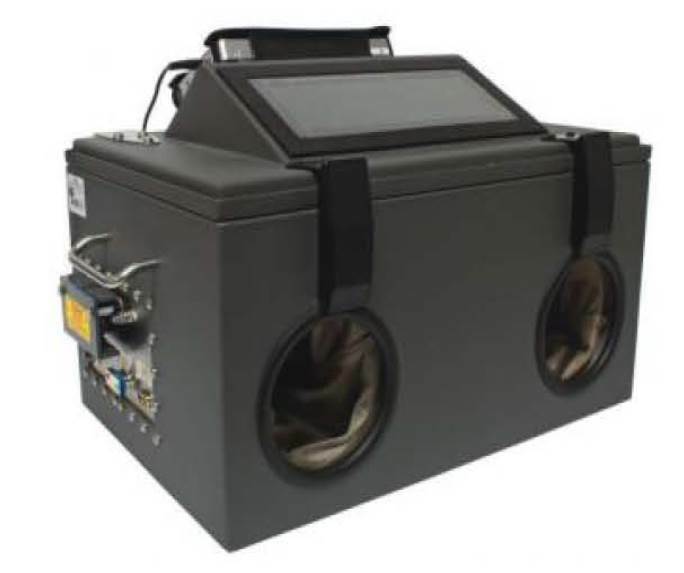 Ramsey portable STE Series features RTF Radiating Test Fixture with a built-in broadband antenna to properly test wireless communications devices with guaranteed repeatability. 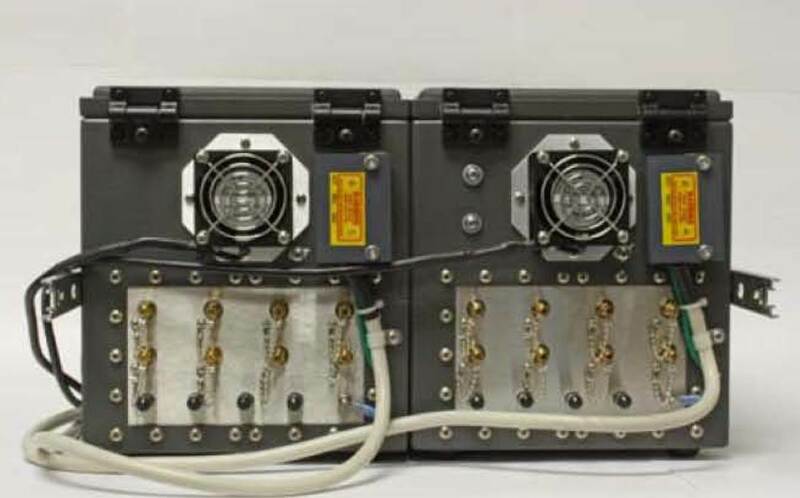 All of the STE’s feature a wide variety of available I/O connection and interface options and RF filtered feed-through.